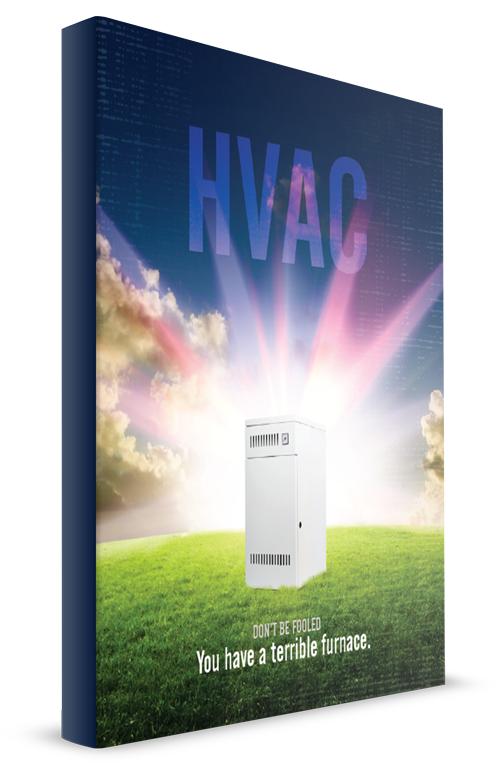 Bonus Offer: Download our HVAC Systems Go-to Guidebook as a PDF for free. Easily save it or print for reference anytime. What are the Symptoms and Signs of Carbon Monoxide Poisoning? What Can Cause this Deadly Gas in Your Home / What Causes a Leak? What are Some Preventions You Can Take as Homeowners? 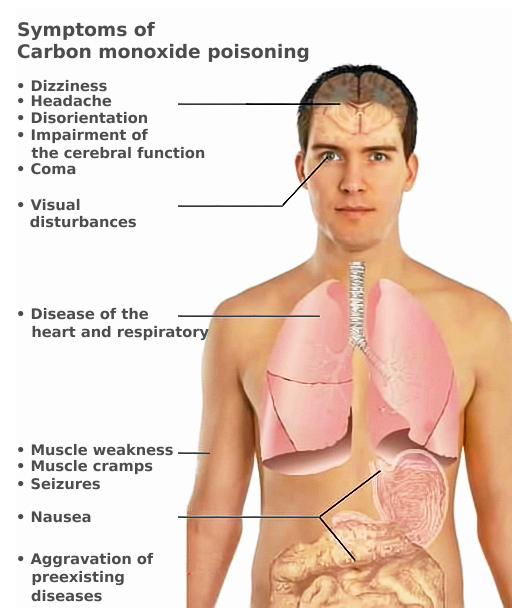 Carbon monoxide (CO) is an odorless, colorless toxic flammable gas. When you breathe CO, it harms the ability of your blood to transport oxygen. The poisoning is a result of not receiving the adequate oxygen... or asphyxiation. John Cunha, DO, FACOEP, an Emergency Medicine Physician, lists the CO symptoms from a headache, dizziness, and nausea to impaired judgment, visual changes and walking problems. The list is quite comprehensive. If you suspect your symptoms are directly related to carbon monoxide, turn off the source (if you are aware of the source), move to fresh air and get away from your home as quickly as possible and call 911. "CO indoors is usually generated from incomplete combustion (heat source) and therefore traveling in a warm air stream. Warm air is more buoyant and does rise." Household appliances ranging from boilers, heating systems and gas fires can be sources of carbon monoxide gas. Even running your car engine in an enclosed space can cause CO. Accidental exposure to blocked flues and chimneys, which prohibits the gas from escaping can cause toxic levels. According to the Mayo Clinic, immediately breathing pure oxygen to replace the CO with oxygen in your blood is the first step in your road to recovery. In severe cases, hyperbaric oxygen therapy rooms are used. "This therapy involves breathing pure oxygen in a chamber in which the air pressure is about two to three times higher than normal. This speeds the replacement of carbon monoxide with oxygen in your blood." Inspecting and cleaning fireplaces and chimneys is essential for safety and efficiency. A clogged chimney presents risks of carbon monoxide poisoning or fire. wikiHow shows you exactly in 10 steps How to Inspect a Fireplace Chimney. You should be checking for any obstructions, such as bird nests or debris. Furthermore, you should also make sure there is no significant soot buildup, as it can be a dangerous fire hazard. You want to remove the dangerous, flammable creosote from inside the chimney. If your chimney hasn't been inspected in a long time, call a professional to check it and clean the ducts. If you have a gas-burning fireplace, it needs an inspection as well. Houselogic has a step-by-step "How to Make Sure Your Fireplace & Chimney are Safe". Inspect the glass doors for cracks. Check the gas logs positioning. Any precautions and steps you take now will help your furnace work more efficient later. Throughout the year, furniture is often moved around and new furniture is brought into the home. Double-check around your house to make sure that nothing is blocking your heating vents. Blocked vents are not only useless since heat can't get out, but they can also drive your heating up. In addition, a blocked vent can result in an overheated furnace. Check both your supply registers, heat blows out of these, and your return registers, the air is drawn into these. Do you ever close vents in unused rooms to save money? The Energy Vanguard Blog did an excellent and comprehensive job at explaining why you really shouldn't close those vents. They went on to clarify unintended consequences of closing your vents. You can read the full article here: Can You Save Money by Closing HVAC Vents in Unused Rooms? Carbon monoxide detectors are a lot like smoke detectors. The difference - they detect levels of carbon monoxide rather than looking for smoke and fire. You must consider installing CO detectors in your home. Because CO is both poisonous and odorless, it is vital that you ensure your home, family, and pets are safe from this toxin. 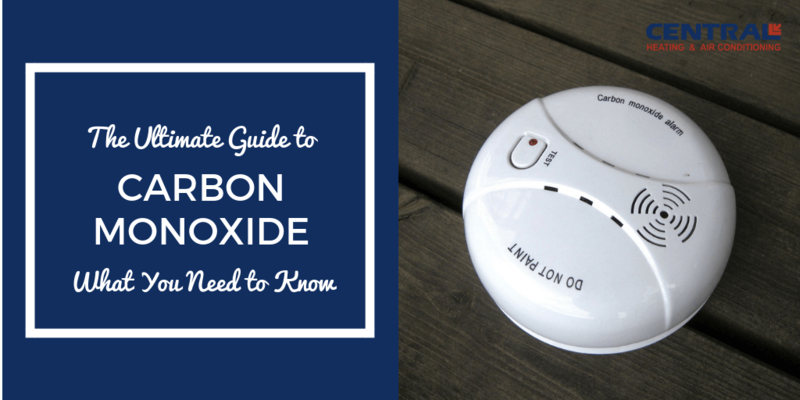 Safewise, home security experts, put together an awesome Carbon Monoxide (CO) Detector Buyers Guide. They cover the best detectors, from basic to smart devices, available on the market. The guide also explains where to install and how to maintain your detector. Also be sure to call a HVAC professional to investigate and resolve any issues. Both alarms should be tested once a month at minimum or according to the manufacturer's instructions. The NFPA (National Fire Protection Association) warns consumers that the "actuation of your carbon monoxide alarm indicates the presence of carbon monoxide (CO) which can kill you." "A person can be poisoned by a small amount of CO over a longer period of time or by a large amount of CO over a shorter amount of time." Again if you sense you're threatened by CO, be sure to call emergency services (fire department or 911) and immediately move to fresh air. Have your HVAC system and any other gas or oil burning system or appliance serviced by a qualified technician yearly. The fumes from heaters and ovens, if not working properly or used the wrong way, can cause a life-threatening situation. 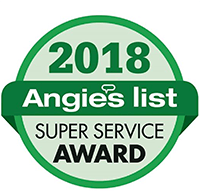 A pre-season furnace cleaning and check-up by a trusted professional can alert you to potential problems or just confirm that your system is healthy and ready for winter. A qualified technician will check for safety and operation, ventilation, and mechanical maintenance. With regular maintenance and a thorough annual inspection, a typical furnace will last for 20 years or more. If you notice any strange odors or noises during the course of the winter, it may indicate a problem developing, and it should be addressed immediately to avoid total furnace failure or serious injury. Make a commitment to change the batteries twice a year. Make it easy on yourself, whenever it's time to spring forward or fall back (change the time on your clocks), replace your batteries. Some people believe if the garage door is open, it's fine to run the car. According to T.H. 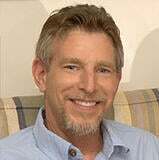 Greiner, Ph.D., P.E. 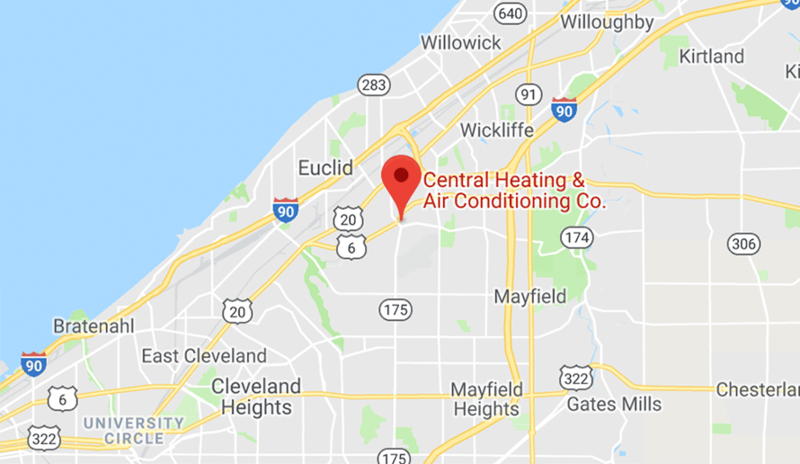 Agricultural Engineer, "the extremely high concentrations of carbon monoxide produced by an engine can raise CO concentrations in a closed building so quickly that a person may collapse before they even realize there is a problem." "Proven studies have shown CO concentrations reach the Immediately Dangerous to Life and Health (IDLH) concentration of 1,200 parts per million (ppm) in only 7 minutes when a small 5 horsepower gasoline engine is run in a 10,000 cubic foot room." Iowa State University conducted a study and found warming up a vehicle for only 2 minutes can raise CO concentrations. If you need to warm your car, remove it from the garage before starting it. While it may seem like a handy alternative, never use your oven to heat your home. An overworked, unattended oven can cause an explosion, as it is simply not built to run for extended periods of time. Deadly CO gas can be given off from the gas flame that is intended to heat the oven. Space heaters require regular attention while in use. The maximum temperature of the unit should be regulated and all materials should be kept at least three feet away from the unit. Bear in mind that space heaters account for approximately one-third of home heating fires and 80 percent of home heating-related deaths every year. Never forget to turn off portable heaters when leaving the house or going to bed. Only use space heaters in well-ventilated areas. Any space heater (fuel or electric) can be a fire hazard if not used properly and should be used with caution. Leading causes of carbon monoxide in your home can be from faulty furnaces, water heaters, stoves, and fireplaces. It's critical to take the necessary precautions to keep a carbon monoxide free home. It could be a simple venting problem. If left unchecked, it could escalate into a carbon monoxide problem.